In Positive-Feedback, Brian Moura writes a wonderful review of the Rocky Mountain Audiofest that happened in October 2016. Here's an excerpt about The Future of DSD. One packed seminar featured a discussion of The Future of DSD hosted by Cookie Marenco, owner of Blue Coast Music along with Gus Skinas, chief of the Super Audio Center and Marc Sheforgen, Chief Operating Officer for Acoustic Sounds. Unlike previous seminars on DSD, many of the attendees at this session were owners of DSD music downloads (over 75% of the audience in a show of hands) and they wanted to see more albums released in DSD. 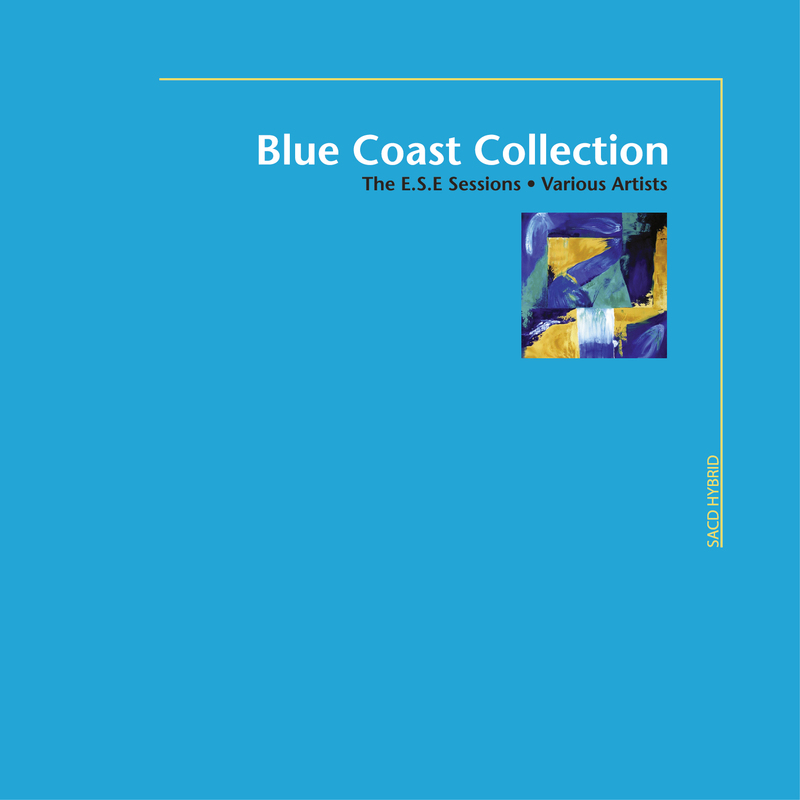 In response to a question about buying Analog Recordings transferred to DSD Downloads, Cookie Marenco said that Blue Coast Music DSD Downloads are created from DSD recordings (up to DSD 256) and Analog recordings. Analog to DSD Downloads are also available from a number of music download sites including Acoustic Sounds Super HiRez and Native DSD Music. Gus Skinas said that DSD was originally developed by Sony and Philips for archiving Analog Tapes and he continues to encourage that practice with artists and record labels. Marenco noted that a recent trend is for recording engineers and artists to hold on to their Analog Master Tapes rather than giving them to record companies to ensure that the Analog Tapes are available for later use rather than risk their loss. An interesting trend. Marc Sheforgen shared some interesting sales information and trends data with attendees. Even though the DSD Downloads on Acoustic Sounds Super HiRez downloads site make up just 10% of their available download catalog (over 600 albums), these DSD Downloads represent 40% of the company's music download sales! Sheforgen said things are changing with more and more of the company's regular customers asking when a high-resolution reissue of an album is coming to DSD Download rather than asking for an SACD disc release. 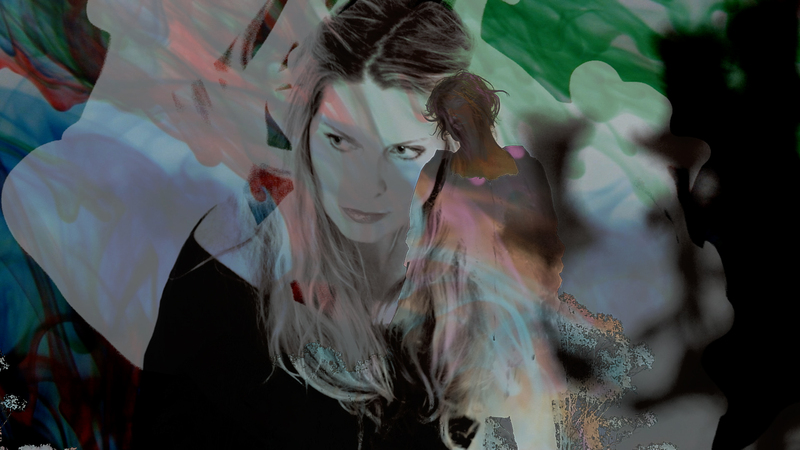 Acoustic Sounds is taking this into account in their planning for future releases. He noted that several of the company's remasters of the RCA Living Stereo series will be coming to Super HiRez as DSD Downloads "very soon, in the next few weeks". Another trend was the increase in albums released as DSD Downloads but not SACDs. Acoustic Sounds has several albums in this category as does NativeDSD Music with over 200 DSD only, not on SACD titles. 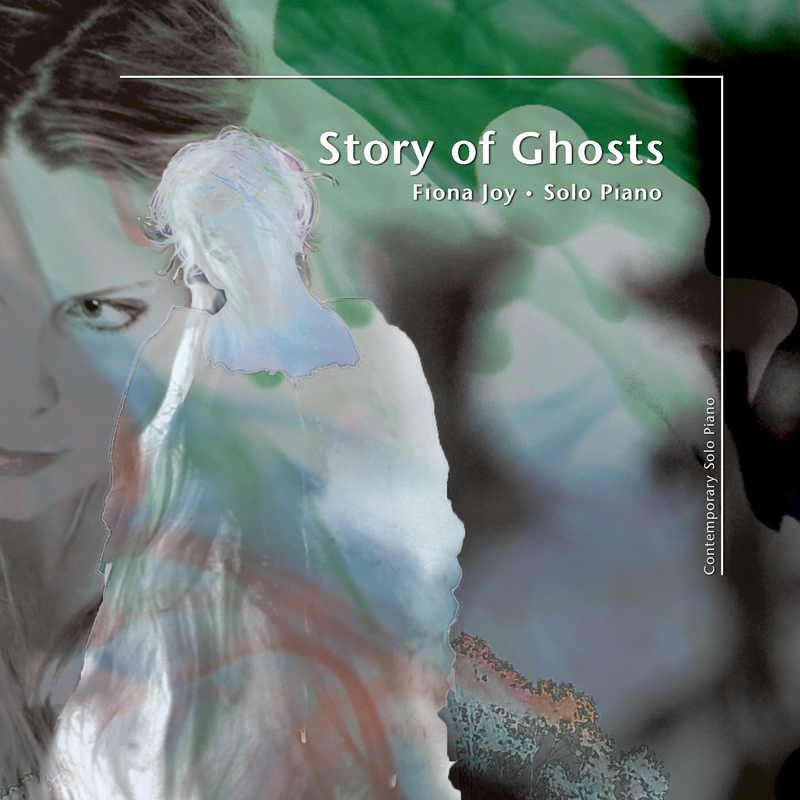 Cookie Marenco noted that Blue Coast Music has over 50 original recordings available as DSD downloads, but only three of these albums are also available on SACD disc with a fourth SACD, Into The Mist, the best-selling stereo DSD 256 download by pianist Fiona Joy coming soon. 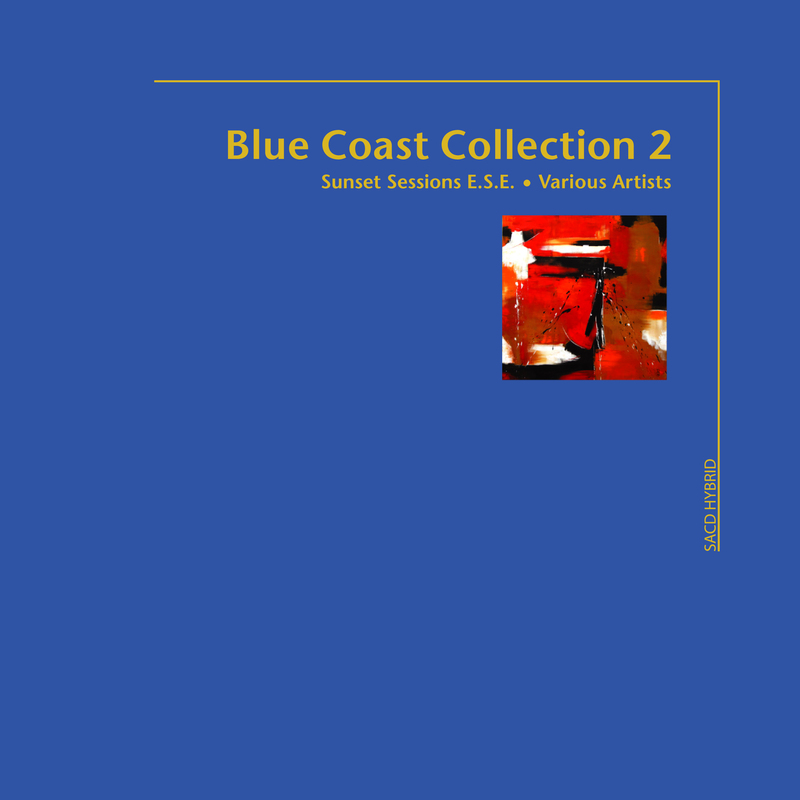 At Blue Coast, only a really big seller will justify an SACD release these days. The panel noted that while some music fans rip their SACDs to DSD 64 music files for playback on a DAC, they recommended that DSD fans keep an eye out for these "only on DSD, not on SACD" albums as well as DSD 128 and DSD 256 music downloads (also not available by ripping an SACD) as they build their downloads collection. For the full article visit: http://positive-feedback.com/show-reports/discoveries-rocky-mountain-audio-fest-2016/"